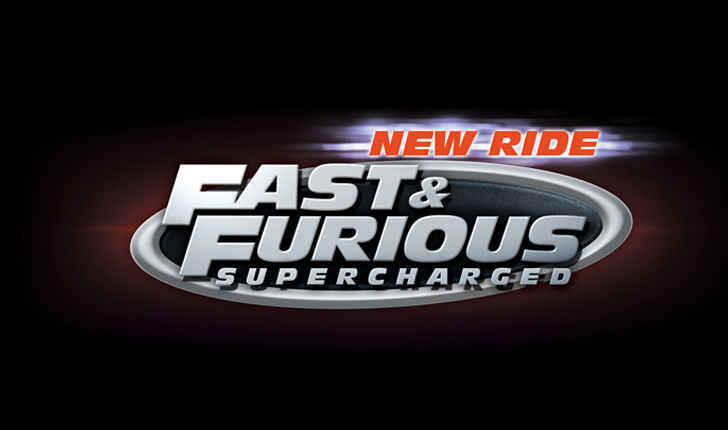 “Opens 1 hour before the rest of the Park now – 8/16! 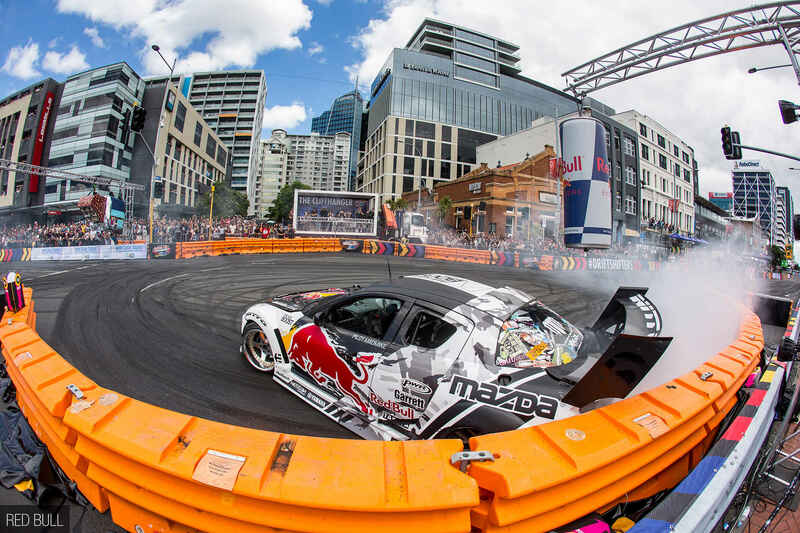 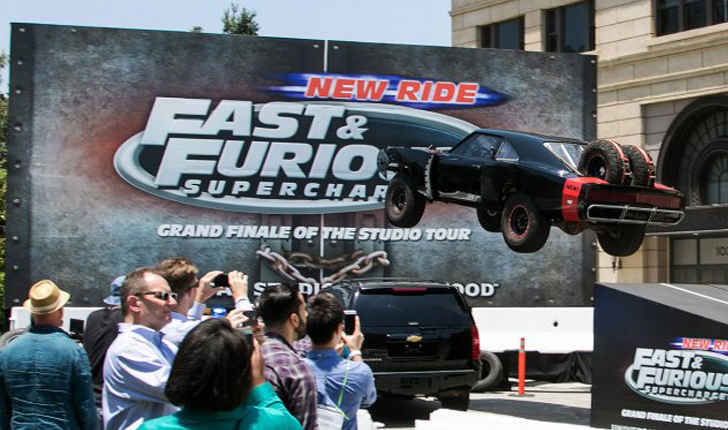 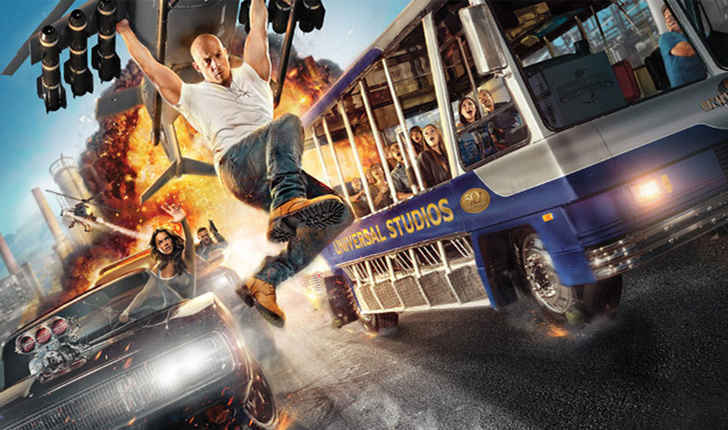 Celebrate the 50th Anniversary of the world-famous Studio Tour and hold on tight for the all-new grand finale, Fast & Furious – Supercharged! 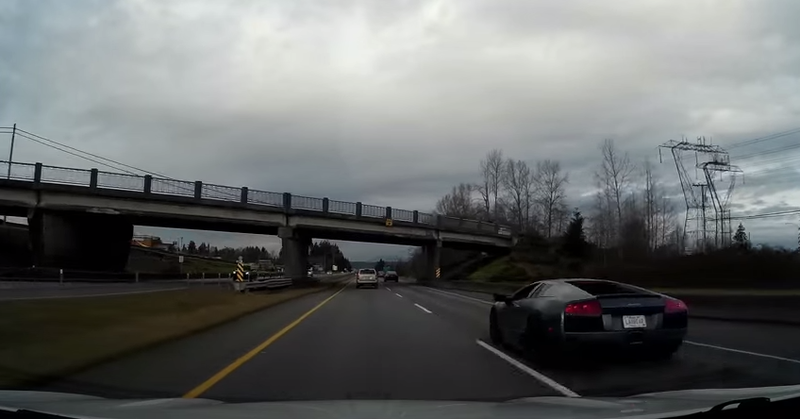 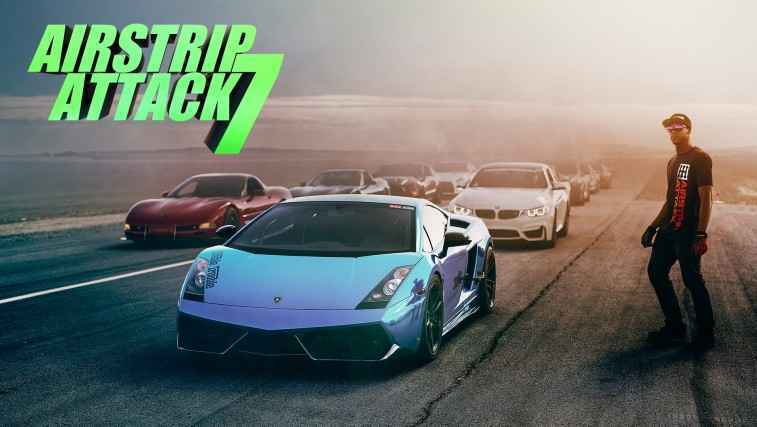 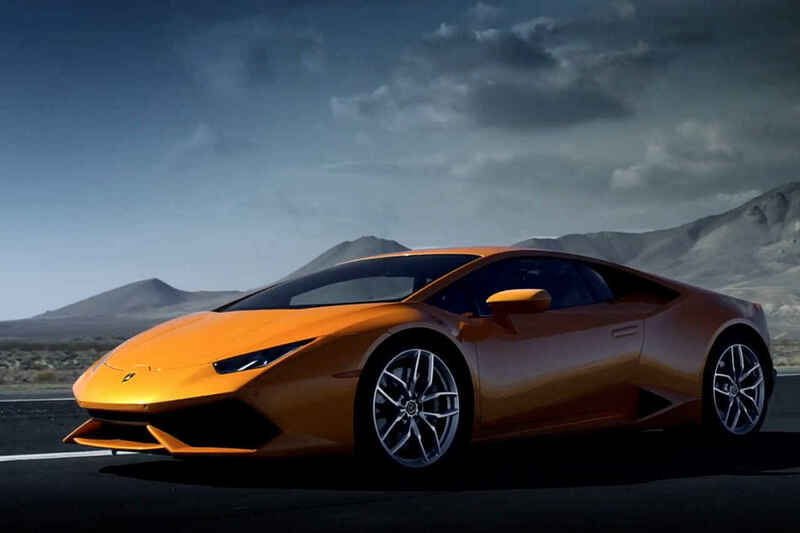 Speeding Lamboghini Murcielago spins out on highway! 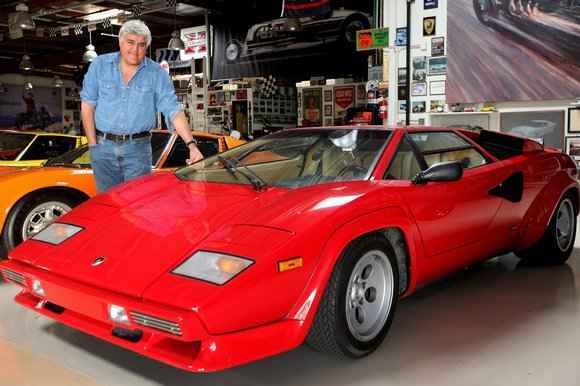 1986 Lamborghini Countach – Jay Leno’s Garage!